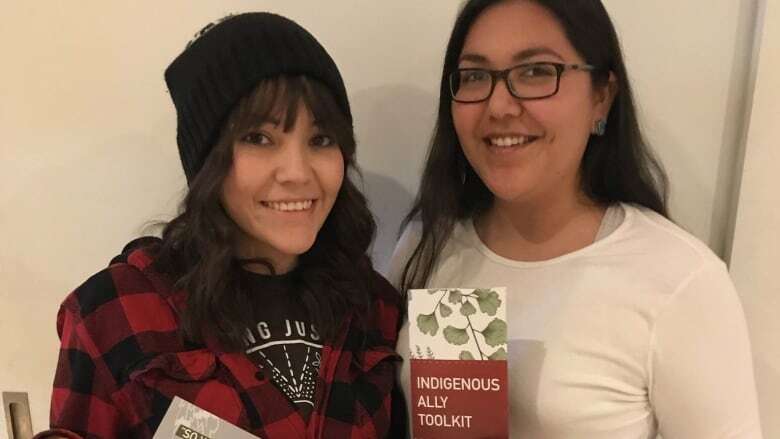 The Montreal Urban Aboriginal Community Strategy Network, which has had a large demand for paper copies of the toolkit, released it online this week. The latter was a personal experience for Leilani Shaw, the network's communications and mobilization co-ordinator. "Someone said it to me and my friends on the streets of Toronto," she said. "You could just tell that they were so ignorant. It made me so embarrassed and all these different types of feelings." Be critical of any motivations. Dakota Swiftwolfe developed the content and research of the toolkit along with a handful of other contributors from the Network. She said allies definitely need to be aware of their motivations and be "self critical of their actions and why they do what they do, and just raising that level of self-awareness." "A lot of the time where that ignorance comes from is the fact that they don't know proper protocols, what's rude and what's not," she said. "I don't know if I'm naive but I honestly don't think that these things come from a malicious intent." Since launching in November, the Network said it has experienced a large demand for paper copies of the toolkit, including from the Montreal police, as well as from health and educational bodies across Canada and the United States. While the Network's budget only allowed for a limited number to be printed, it was released online this week. 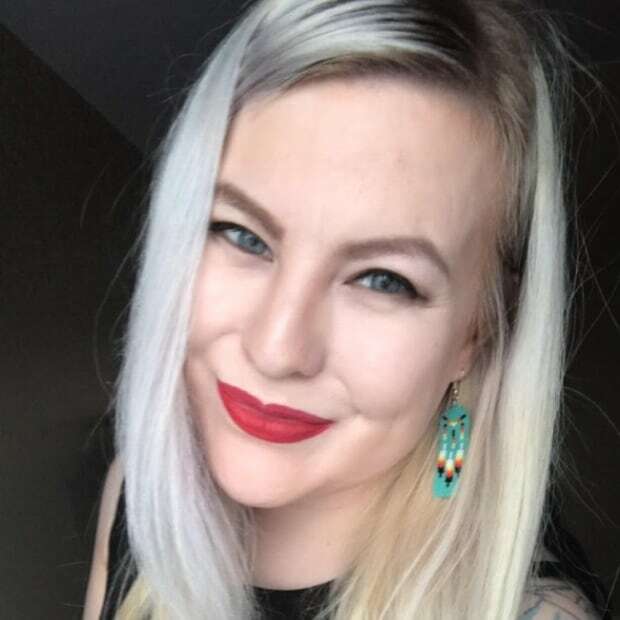 "Even though the document itself has references specifically to Montreal and Canada, Indigenous people from all across Canada and the U.S. can relate to it," said Shaw. "I think it speaks volumes around the language and the delivery of the document." What was the Truth and Reconciliation Commission? For Philippe Boucher, the toolkit will be an important resource on campus at Concordia University as it gears up for First Voices Week, a student-led initiative to build bridges between Indigenous and non-Indigenous communities. "It's information that people ask for over and over," said Boucher, a non-Indigenous student in the First Peoples Studies program. "It's answering questions, but also gives information for people who are not sure about what they should do, not do. I think it can give confidence to people when they have information and can begin to learn more. It's like a first step for me." What does reconciliation mean to Indigenous people?